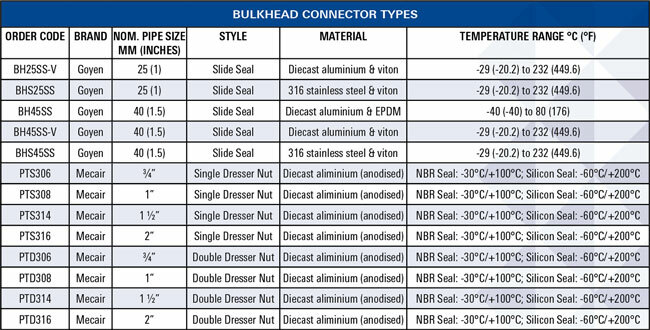 Our state-of-the-art Goyen and Mecair bulkhead connectors offer peace of mind when it comes to safe and leakage-free piping connections in the reverse pulse jet air cleaning of dust collection systems. 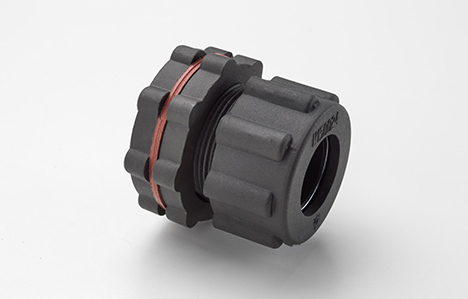 Pentair’s Goyen and Mecair ranges of bulkhead fittings are designed to reliably connect the valve to the blowtube through the wall of the filter (bulkhead). 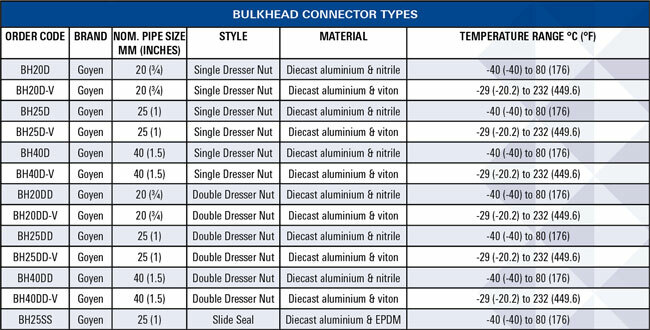 Making quick and easy connections to unthreaded blowtubes, without need for welding or any additional fittings, allows for significant time and material savings. 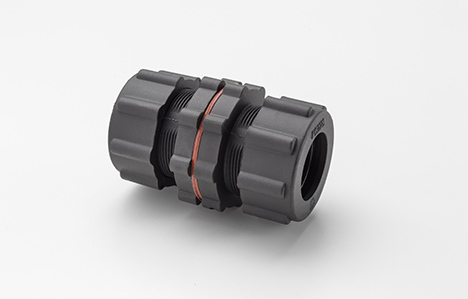 Use smooth, unthreaded pipes for connecting the header tank and filter blowtubes to the valve. 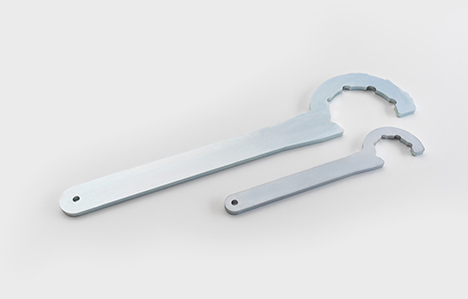 Then tighten the quick-fit connections with the proper size CH wrench (for nut rings) and PH (for bolts). 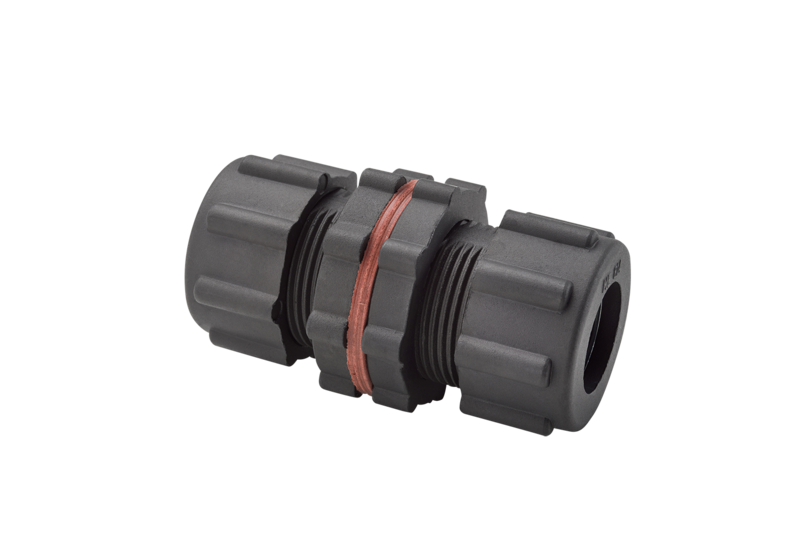 Pentair’s Goyen and Mecair bulkhead connector are specifically designed for the reverse pulse jet filter cleaning of dust collectors and baghouses. These include all variations of bag filters, cartridge filters, envelope filters, ceramic filters and sintered metal fiber filters. All Goyen and Mecair products are backed by an experienced and dedicated team of engineers providing levels of technical support unmatched in the industry.